Our RISCO regional sales manager came in to see us recently to introduce some new products. 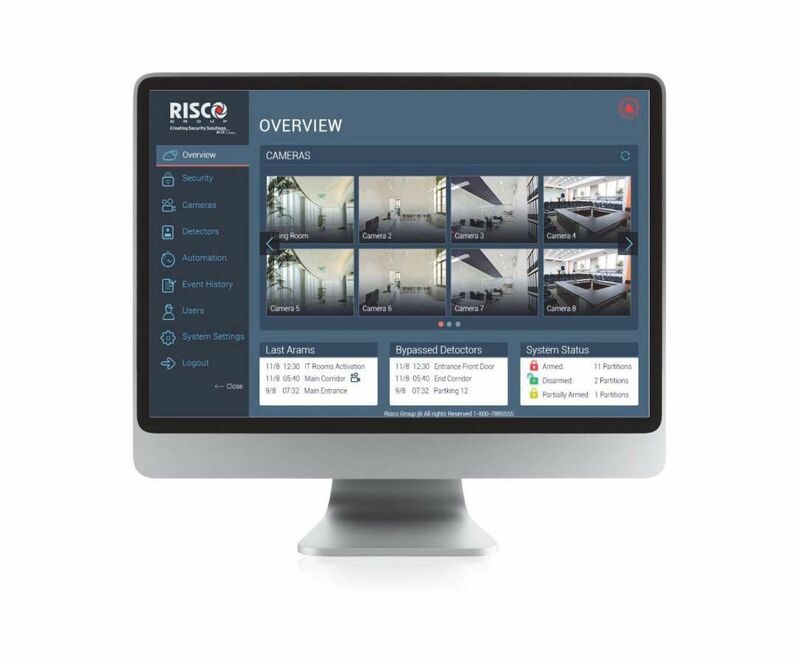 We got talking about the advantages of the RISCO Cloud service and the RISCO VUpoint IP cameras that integrate with the LightSYS2™ and Agility3™ award winning control panels when he remembered that he needed to check up on a relative who was ill at home. So he opened up his iRISCO app on his smartphone and brought up his lounge internal camera. We sat there in silence for a few seconds, crowded around the phone, watching his living room, wondering quite what he was doing, when he suddenly and emphatically started shouting into his phone “Mum! Mum! Mum…”! After a few seconds a very startled woman came into view and they had a conversation using the microphone and speaker on his smartphone and the microphone and speaker on the VUpoint cube IP camera, all via the RISCO Cloud service. It was quite surreal. The reason we have recounted this anecdote is just to let you know that if you are looking for an untraceable method to bump off a “loved one” then you can give them a heart attack via your RISCO intruder alarm system! Obviously the previous paragraph was written in jest, but it leads on to the main purpose of the article which was actually originally titled “Talk to your pets, children, and intruders…”. 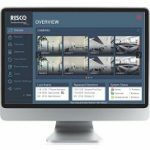 Using the RISCO VUpoint cameras linked to your LightSYS2™ or Agility3™ alarm systems via the RISCO Cloud service you can receive images and video clips of the viewed area when your alarm is activated, and also initiate live streaming. We have written a couple of articles about this already so we won’t go into detail here. But what is good to know is that you can open a 2-way communication channel and listen in to your property and also speak through the VUpoint camera (internal cube camera only). In the unfortunate circumstance that your alarm is triggered and you can see intruders in your house then you can verbally challenge them. One of our colleagues had a Smokecloak representation in Central America back in the late 90’s. Smokecloak had a speaker that could be programmed to annunciate whatever the client wanted and it was often joked that when the smoke was deployed the voice module should say something like, “Nerve gas deployed. Gas masks on now. Death to occur in 10, 9, 8…”. You can imagine the ensuing panic as thick fog filled the room reducing visibility to literally a few inches. In this litigious society we do not suggest you make any threats that could result in the poor criminal damaging themselves but you could voice challenge with something along the lines of, “this is the Remote Monitoring Centre; the police have been called. We have images of your faces. Lie down on the floor and wait to be arrested”. 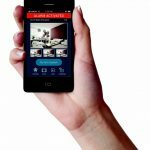 In most cases the criminals will flee whilst probably smashing or stealing the VUpoint camera, but any time reduced in the property is definitely a good thing. Of course, there are nicer ways to use the camera. You could programme your alarm to alert you when the system was unset so that when your kids come home from school you can monitor them and also have a chat through the camera. Or potentially if you had a baby sitter you wanted to keep an eye on. Obviously privacy is a huge issue and cameras should only ever be installed in common areas with all parties being aware that they are there, especially if you have the potential to listen in to the audio.